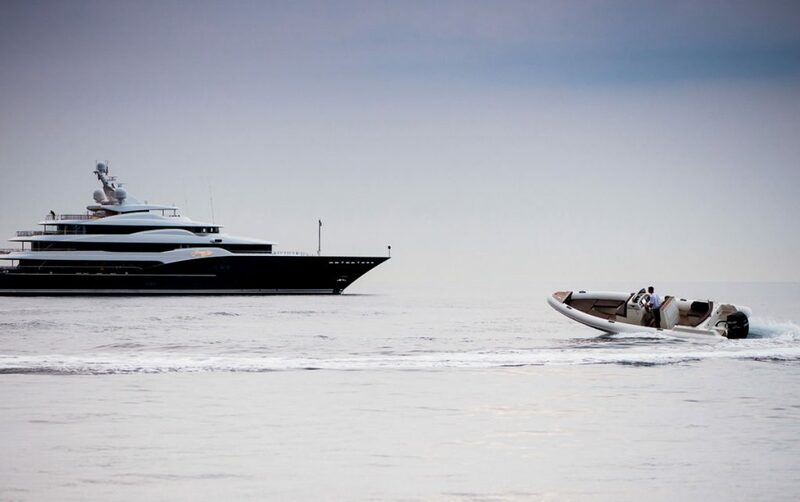 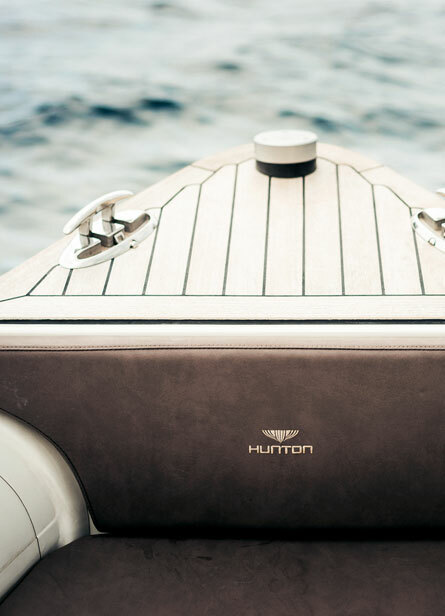 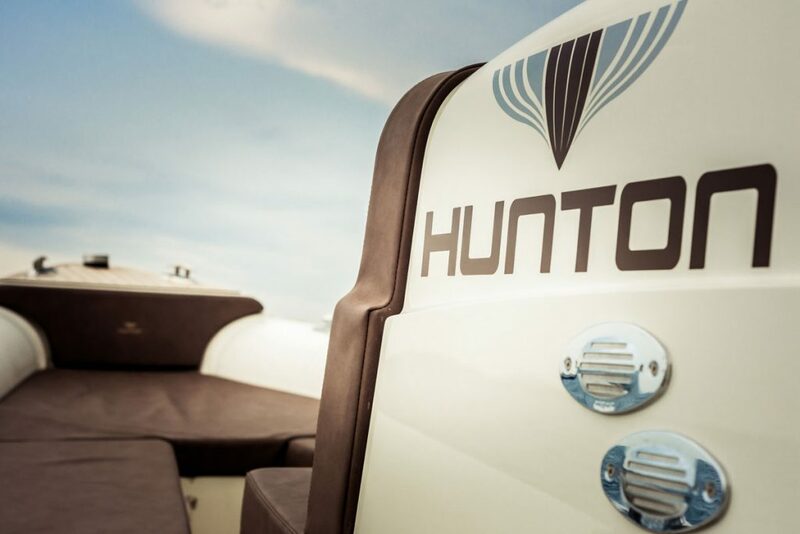 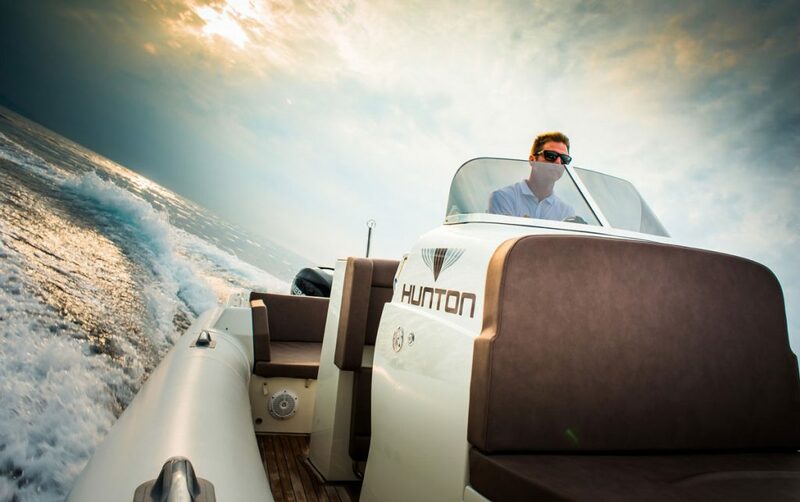 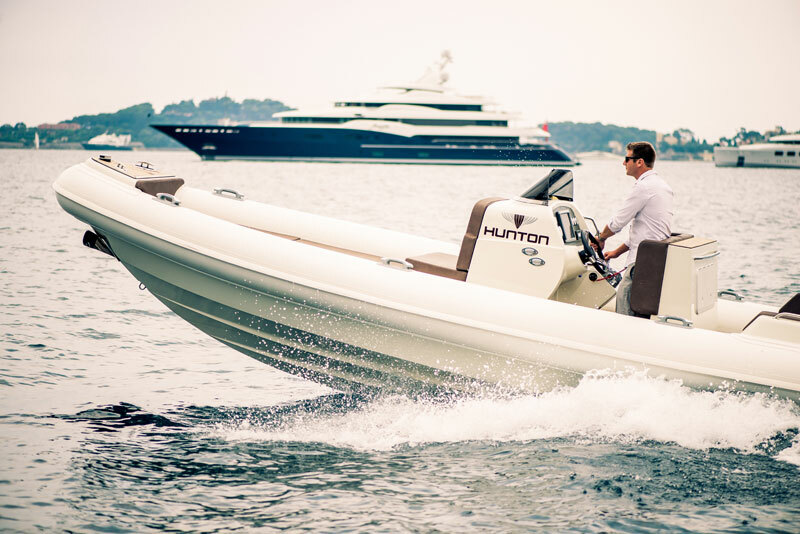 The 830 redefines what a superyacht tender should be, bringing all of Hunton’s skills together to deliver a truly fabulous tender that would grace any of today’s superyachts. 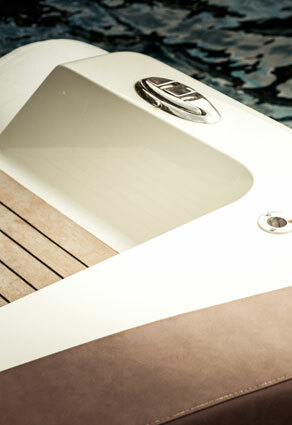 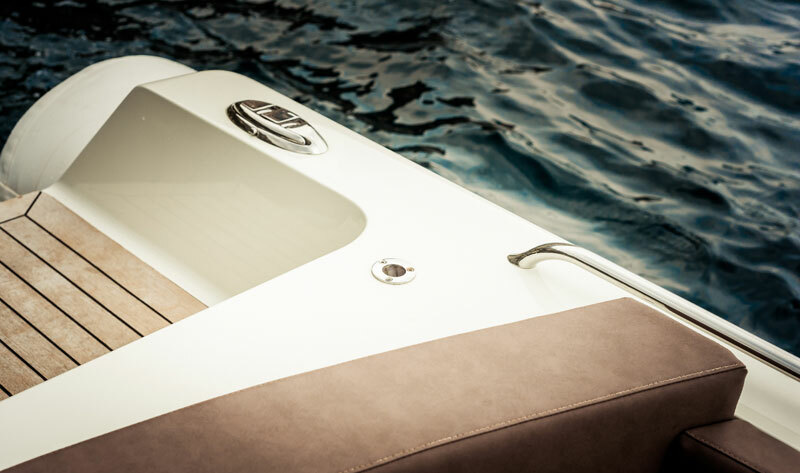 The 830 combines raw performance and proven British design together with comfort and practicality. 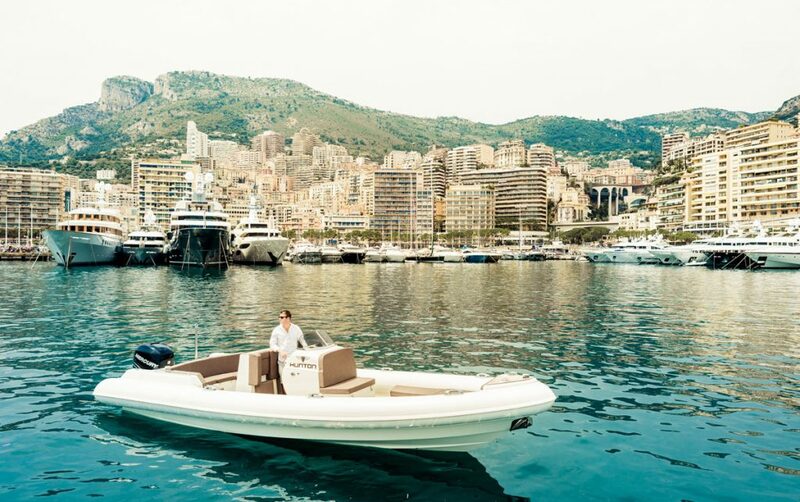 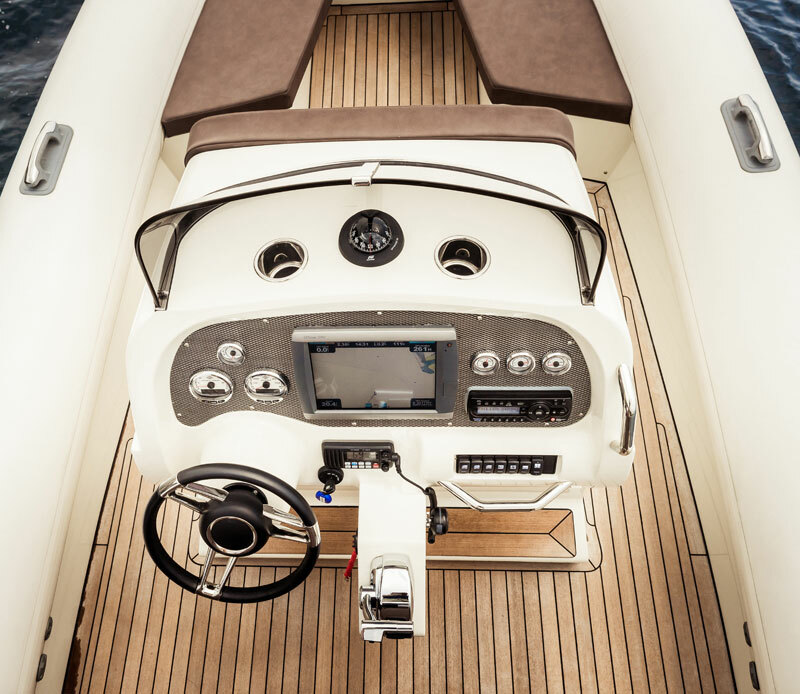 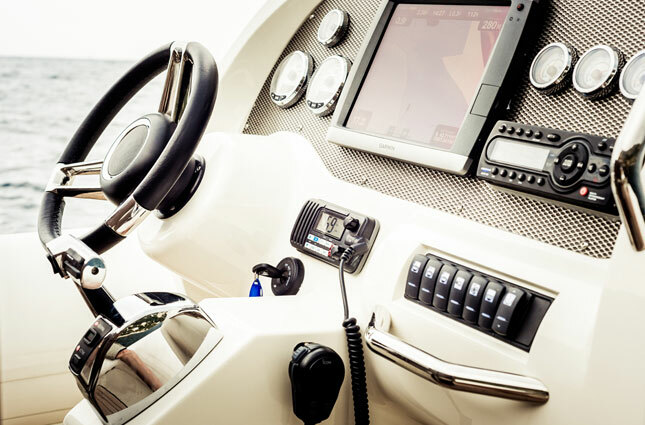 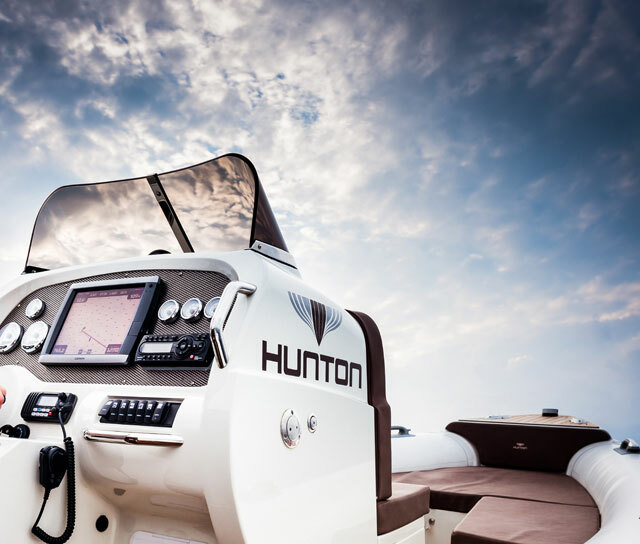 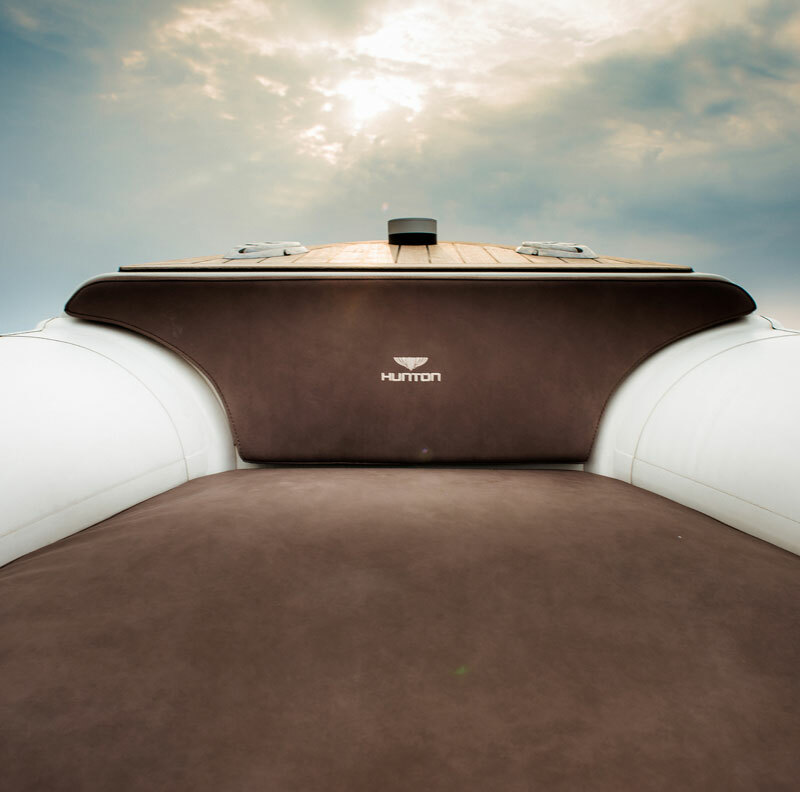 The lightweight design, superb handling and manoeuvrability are essential when getting owners and guests to shore or safely back to the mother ship. 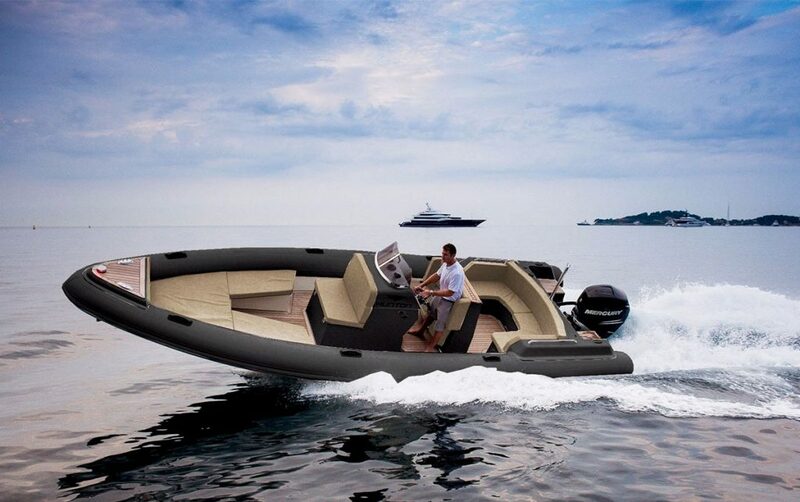 With a top speed of 50 knots, a range of 250 nautical miles and an outboard or inboard engine, the 830 is the perfect superyacht tender.